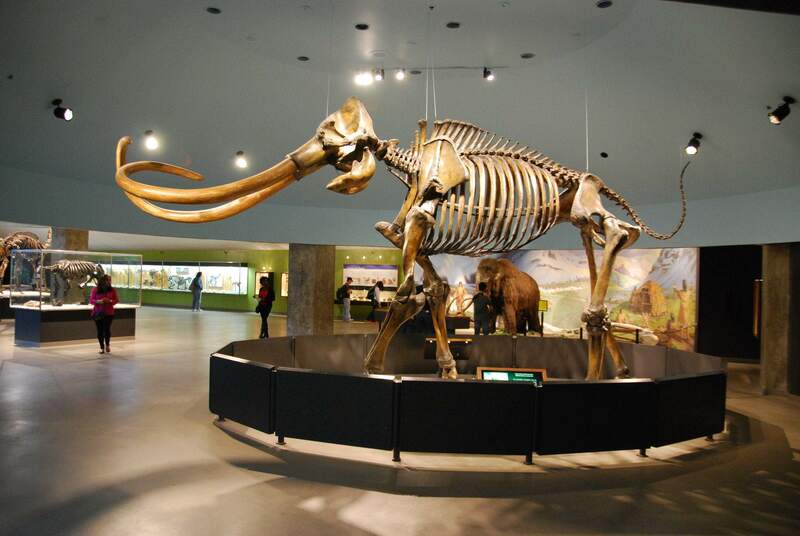 Located in the heart of metropolitan Los Angeles, the La Brea Tar Pits are one of the world’s most famous fossil localities. 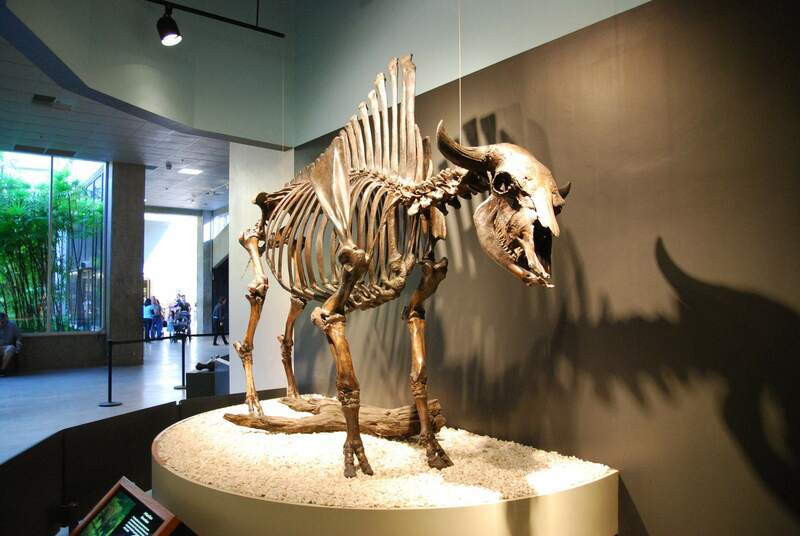 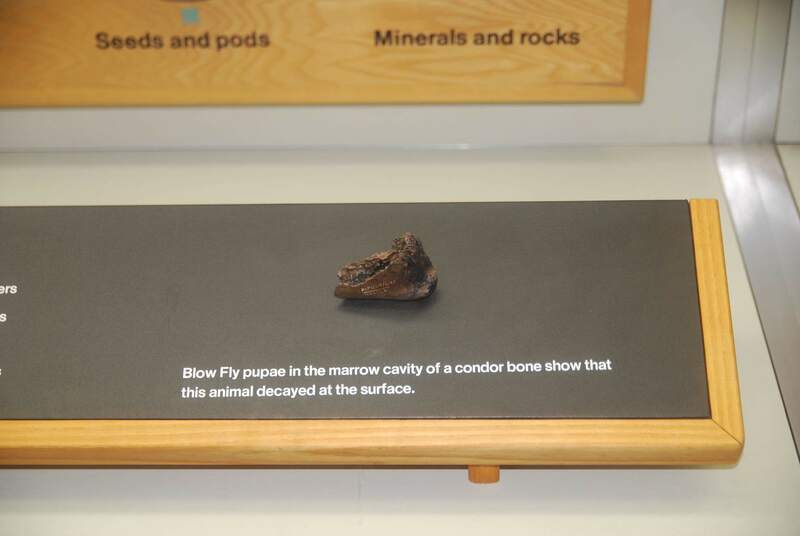 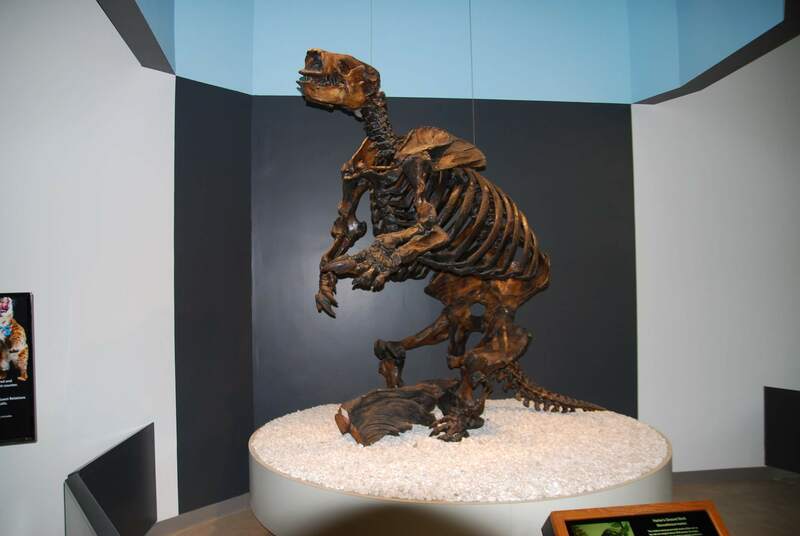 Back in 1875, a group of amateur paleontologists discovered animal remains in the pits at Rancho La Brea, which bubbled with asphalt from a petroleum lake under what is now Hancock Park. 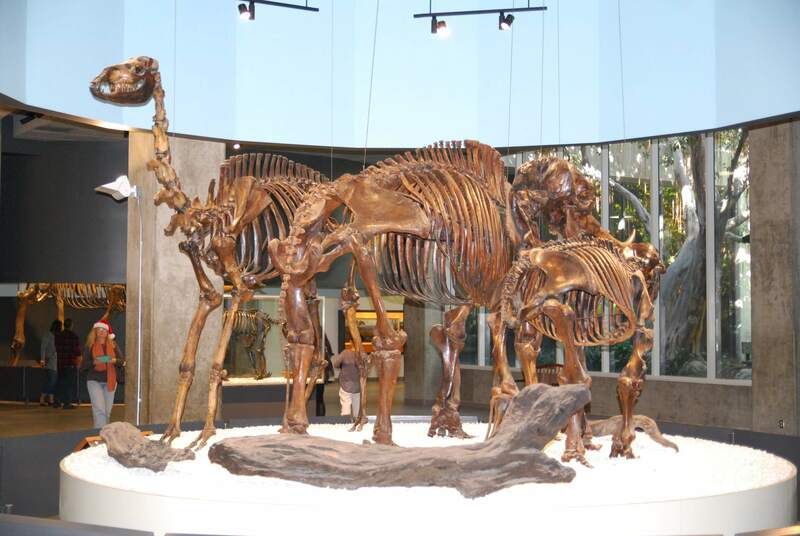 Some 130 years later, the pros are still at work here, having dragged more than 3.5 million fossils from the mire. 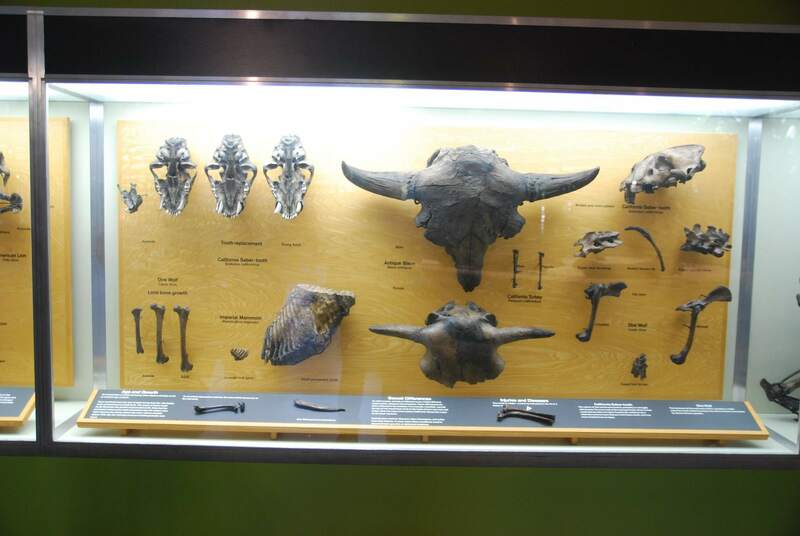 Many of these specimens are now on display in this delightfully old fashioned museum, which can’t have changed much since it opened in 1977. 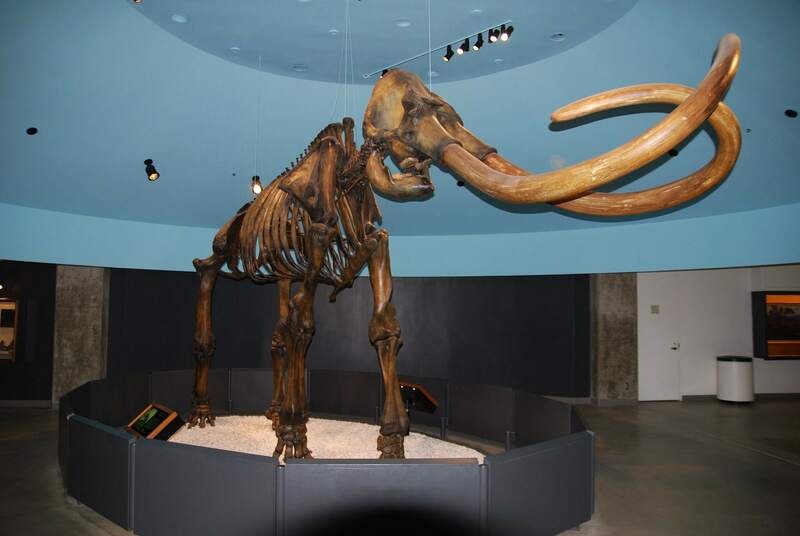 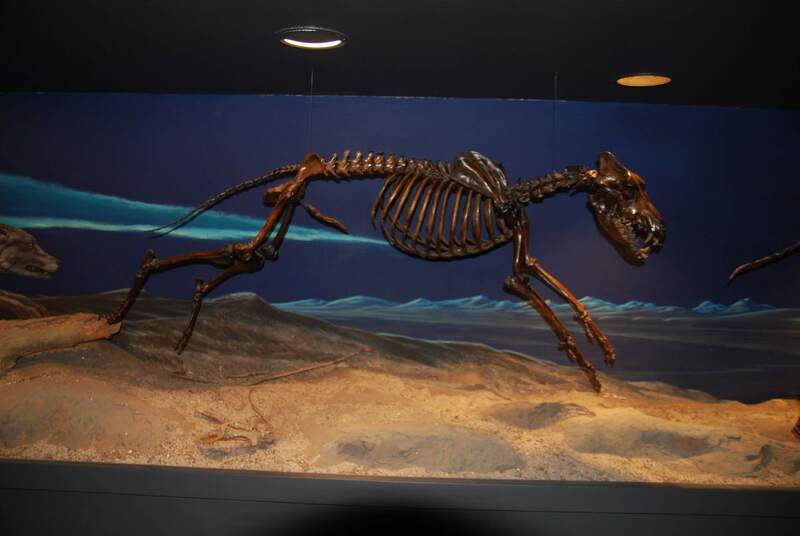 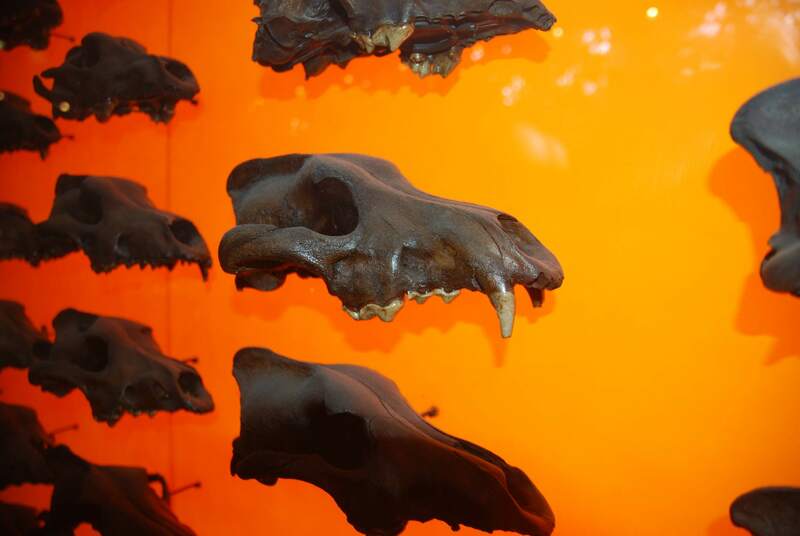 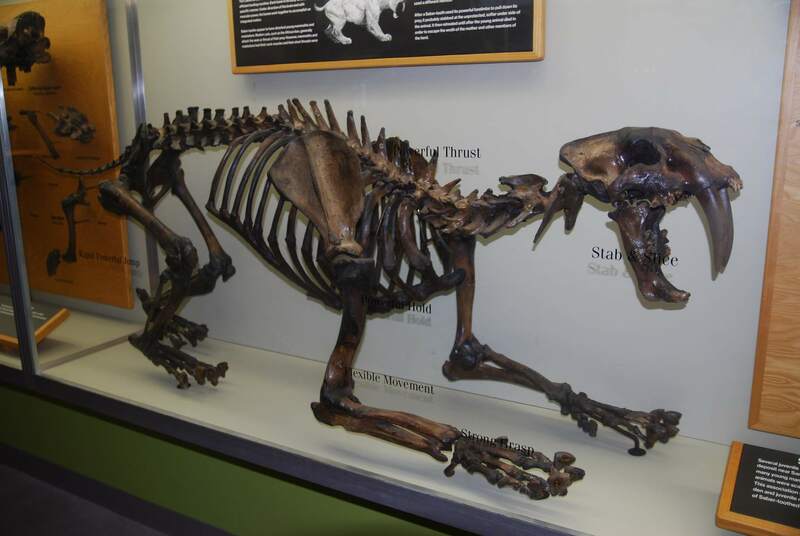 On display inside the museum are mammoths, saber-toothed cats, dire wolves, giant sloths and more. 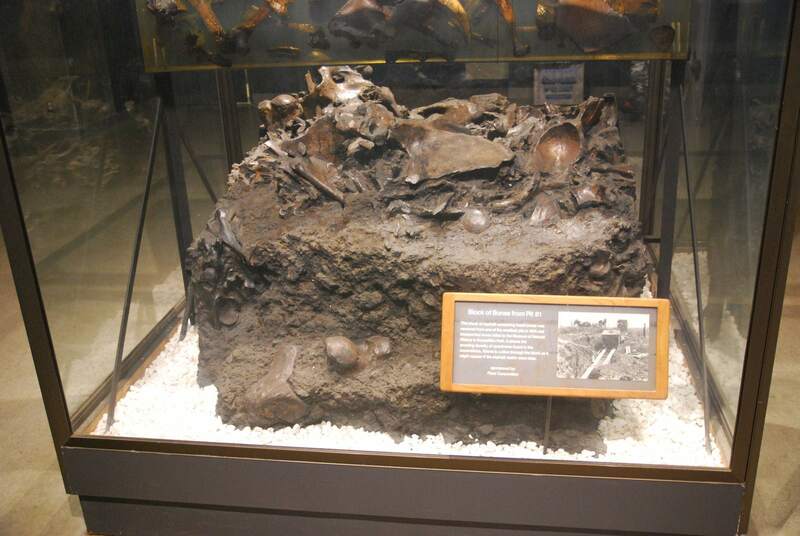 The big hit here is the tar pull, which gives kids a chance to test their strength to discover what it’s like to be trapped in tar.